They reduce the number of spare batteries you buy and increase the time before you need replacements. Only IMPRES batteries can be charged 150 additional times versus a standard battery â€“ a 43% increase in charge cycles. 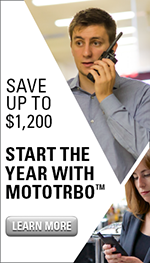 If you charge radios two to three times a week, you'll get more than an extra year out of every IMPRES battery. Enjoy 43% longer battery life from IMPRES over non-IMPRES batteries â€“ without spending maintenance or record keeping time and effort. 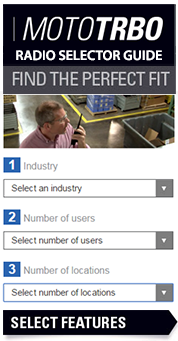 With IMPRES Battery Fleet Management Software, you can check the status of 25 or 25,000 batteries at a glance, from one computer.